It's the much loved "Anything goes" theme. 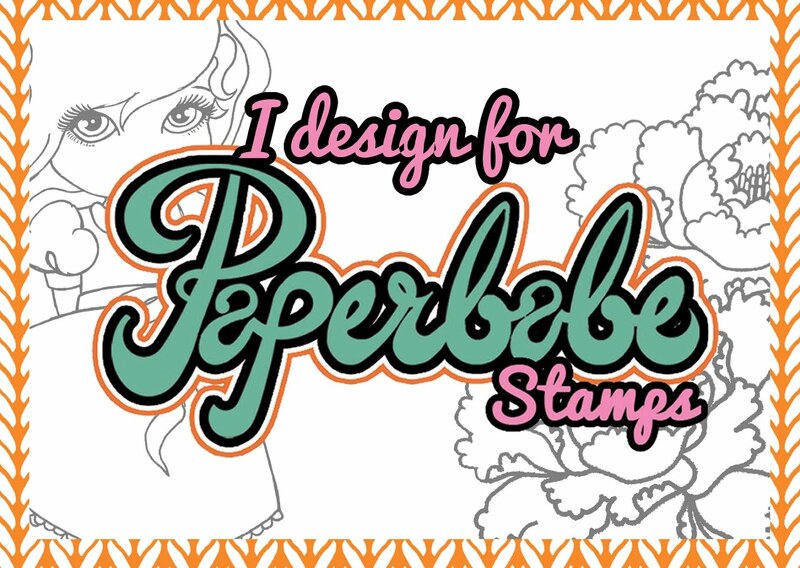 As always there is a chance to bag yourself a crafty prize from the Talented Kim Costello at Paperbabe Stamps. I thought as Christmas is fast approaching I would dig out my Christmas stamps and create something super cute. 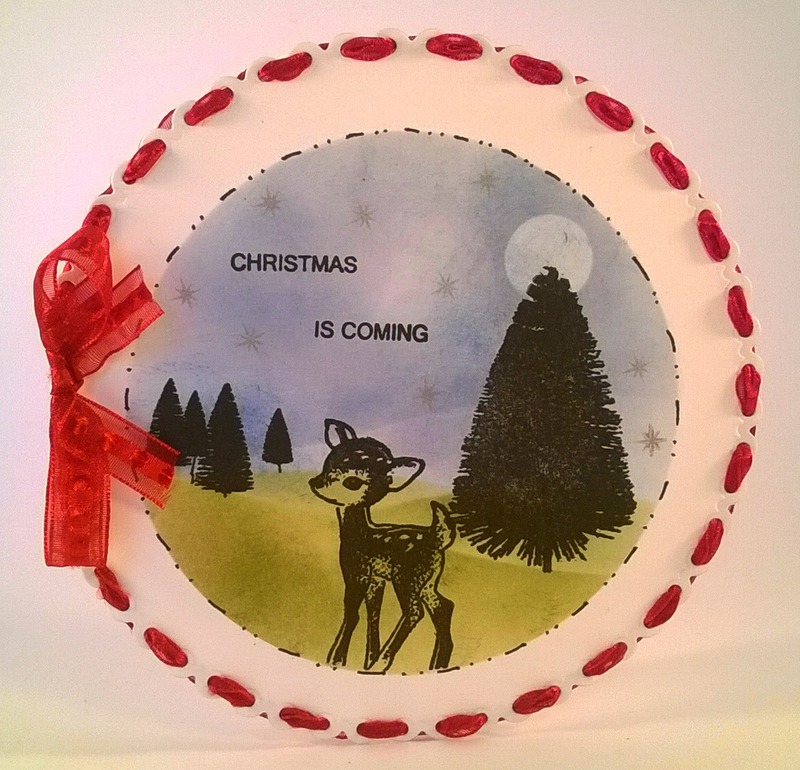 I decided a round card would be a little different and created a scene using the Bottle brush tree stamps, Reindeer Fusion and Sparkle bright stamp sets. My card blank had a scalloped border with punched holes in it so I threaded a red organza ribbon through and tied a bow. 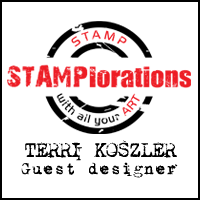 I used distress Ink's for my background and added a faux stitched border for added interest. 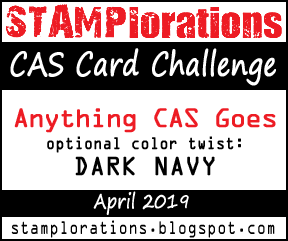 To join in and enter the challenge pop by the Paperbabe stamps Blog and use the link up tool to show us your creations.